In fact, the 34-year-old Portuguese footballer trusted him enough to tell him a secret ahead of last season&apos;s Champions League final against Liverpool. 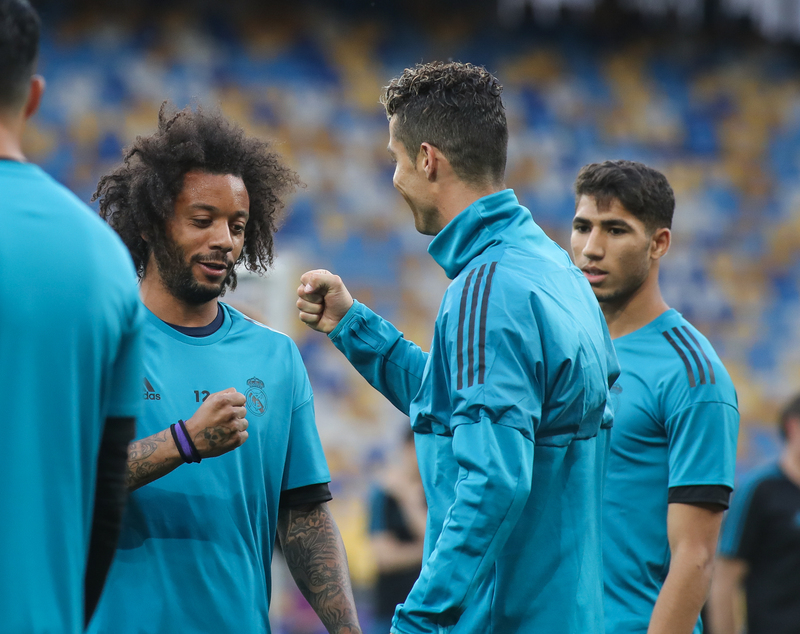 "Damn, we were training for the final and he told me: &apos;I&apos;m leaving,&apos;" Marcelo told Esporte Interativo (via Football Espana). 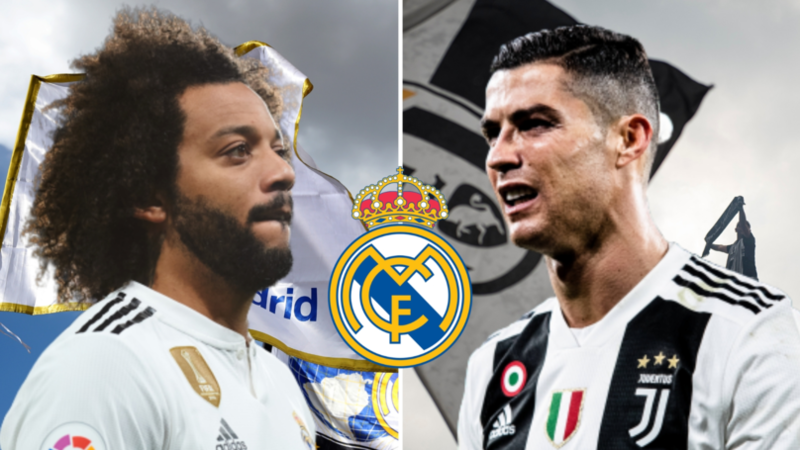 Before the five-time Ballon d&apos;Or winner completed his move to the Italian club last summer, Marcelo broke his silence and said that the Madrid dressing room wanted Ronaldo to stay in Spain. 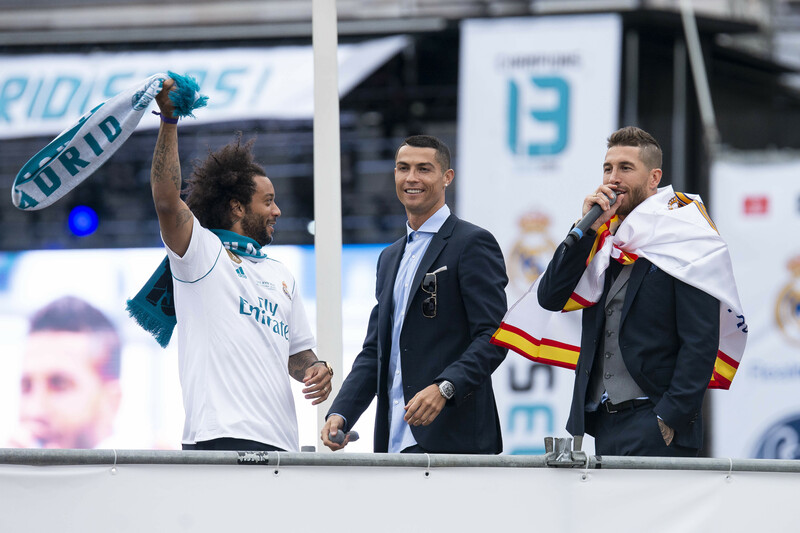 "Cristiano is not the owner of Real Madrid," he said last year. "If the president wants to sign someone, the president will sign him. But why can&apos;t Neymar come and Cristiano stay? "The dressing room all wants Cristiano to stay. And Real Madrid&apos;s doors are always open for Neymar. Madrid must always look for the best players. "One day Neymar will play for Real Madrid."